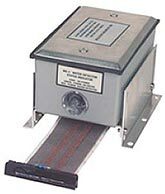 Use to detect conductive fluids and moisture under carpets. Dimensions WxH: 1.75x0.06" (44.45x1.59 mm). Available 2-wire plenum cable lengths: 10/25/50/100/200/400/600/1000 feet. 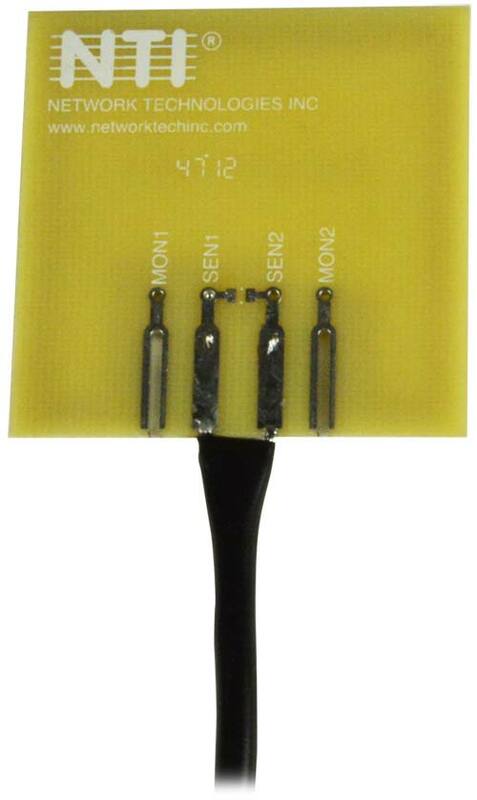 Uses a self-adhesive sensor tape with copper fiber electrodes and a durable netted cover for dependable detection of conductive liquids. Minimum puddle: 0.125" (3 mm) diameter. 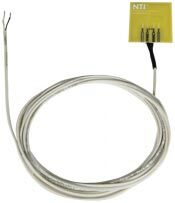 Available tape sensor lengths: 10/25/50/100 feet. Current consumption: 60mA @ 12VDC.